This guide is for setting up Orange France IPTV and assumes you already have a working internet connection. Orange uses two VLANs for TV. 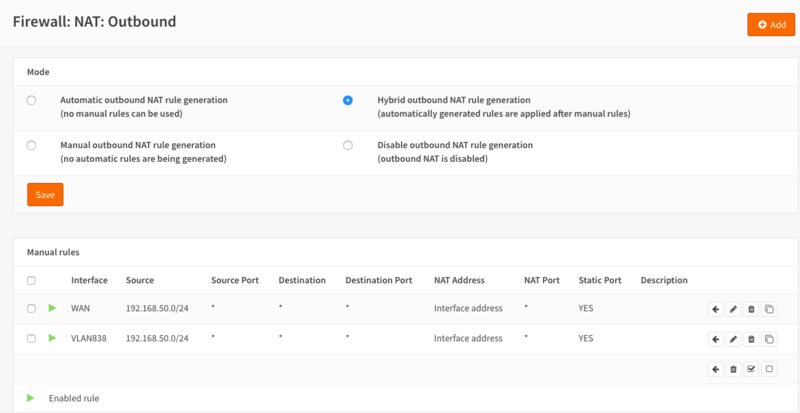 VLAN 838 and 840 Create and assign them as shown. 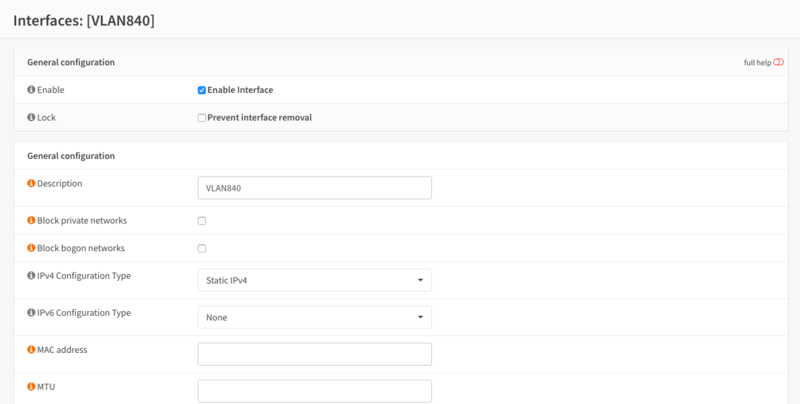 Assign the VLANs as shown and also assign TVLAN for use later. igb0 is the WAN in this example. 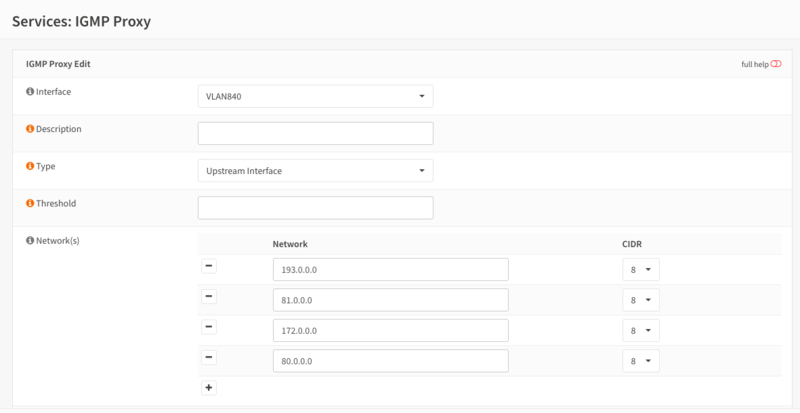 Select the interface that corresponds to WAN in your setup. 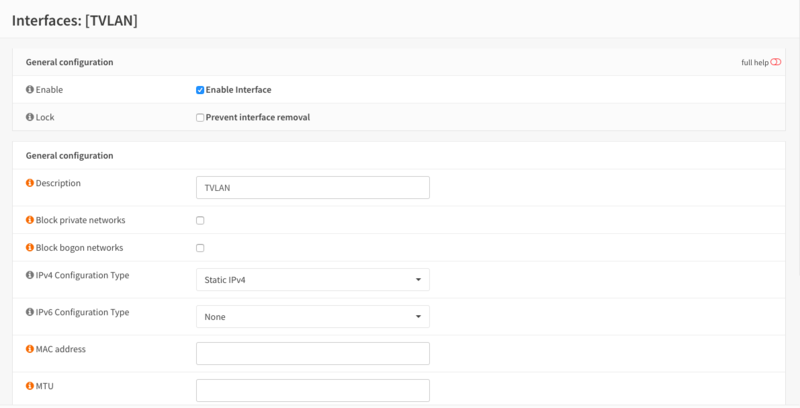 TVLAN is assigned to a free port on your router which the TVDecoder is plugged into later. user-class “‘FSVDSL_livebox.MLTV.softathome.Livebox3”. NOTE the leading ‘ before the string. Also although not strictky necessary Livebox3 part of the string is for LiveBox3 users if you are Livebox4 user change as required. Plug in your TVDecoder to the port defined for TVLAN, turn on the decoder and after a few minutes you should see TV.